Bond It Fix'n'Grout is a brilliant white, ready mixed adhesive paste, for use as a thin-bed waterproof ceramic wall tile adhesive and joint filling grout. 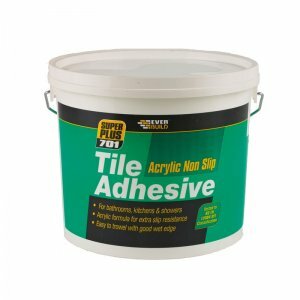 Suitable for fixing all types of ceramic wall tiles, including mosaics, porcelain and vitrified tiles in internal locations. 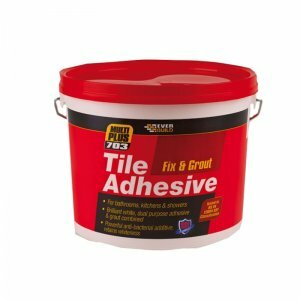 The dual purpose application properties of Fix'n'Grout make it particularly suited to small area DIY applications and localised repairs. 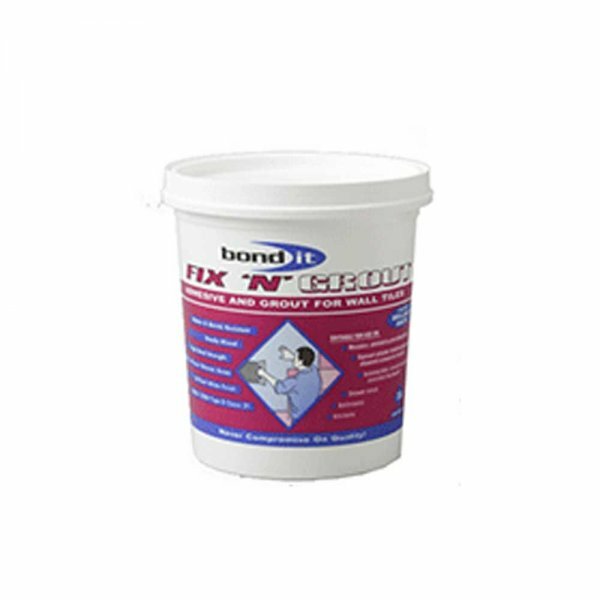 Bond It Fix’n’Grout is a brilliant white, ready mixed adhesive paste, for use as a thin-bed waterproof ceramic wall tile adhesive and joint filling grout. 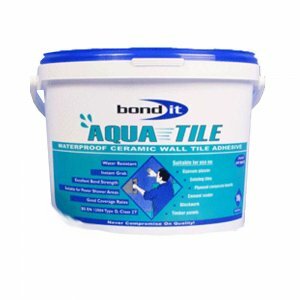 Suitable for fixing all types of ceramic wall tiles, including mosaics, porcelain and vitrified tiles in internal locations. 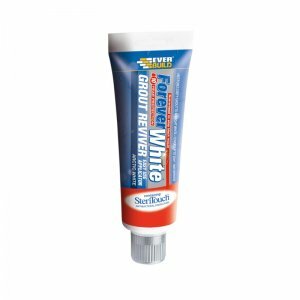 The dual purpose application properties of Fix’n’Grout make it particularly suited to small area DIY applications and localised repairs. 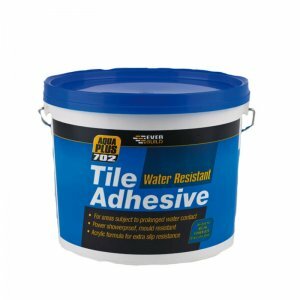 – Suitable for fixing all types of ceramic wall tiles, including mosaics, porcelain and vitrified tiles in internal locations. 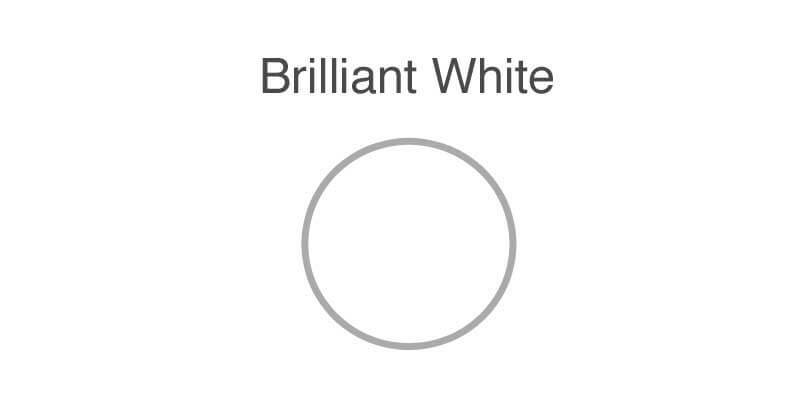 – For use in bathrooms, kitchens and shower areas, where the tile surface is subject to frequent wetting, but not total water immersion. 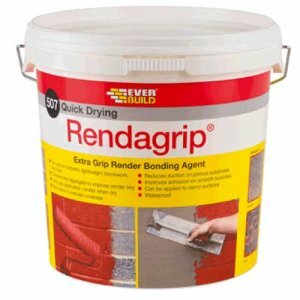 – Can be applied to gypsum plaster, cement fibreboard, existing tiles, cement render, timber panels and plywood composite boards. 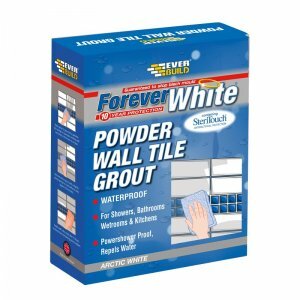 – Recommended for use in areas such as shower/changing rooms, power showers, work tops and any tiled wall surface which is subject to persistent humidity or frequent wetting. – The dual purpose application properties make it particularly suited to small area DIY applications and localised repairs.